Vehicle accidents can be severe. Drunk drivers put everyone on the road around them at risk and are acting criminally. Their actions can cause serious injury to victims. A man from Massachusetts has been accused of crashing into another car and then pulling over and pointing a gun at the other motorist while driving drunk on Tuesday morning. State troopers responded to the crash on I-95 in Woburn at around 2:30 a.m. The jeep driver, Jason Root, 37, was charged with driving under the influence and many other charges. The actions of drunk drivers can cause injury and even fatalities. Driving drunk is a serious offense. We want to keep our roads safe and clear or drunk drivers, and we want to raise awareness about the severity of these actions. When victims are injured in these accidents, they deserve to receive compensation and help for their injuries. 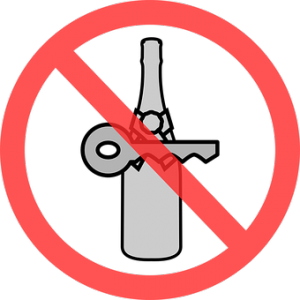 At the Law Offices of Jeffrey S. Glassman, we know the consequences of drunk driving. We are committed to making our communities safer and also to helping victims. If you’ve been injured, we are happy to answer your questions.